At the basic level, the difference is quite simple. Varietal wines are made from a single grape variety, while blended wines are made using two or more. Cabernets, Cabernet Sauvignon, Cabernet Merlot and Cabernet FrancConfusing for many but these varietal names or tags appear on many labels. Let’s see what they mean.Cabernet Sauvignon is a variety. 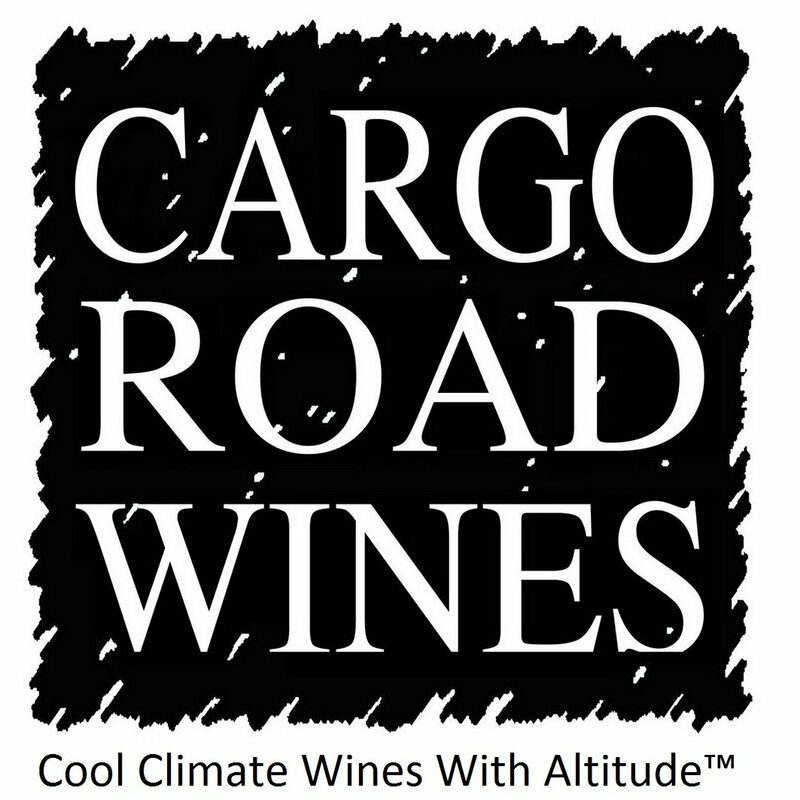 A wine so labeled will have at least 85% “Cab Sav” variety in it. Cabernet Merlot is a blend of two the varieties, Cab Sav and Merlot. There will be more Cab Sav because it is first named. There may be small amounts of other varieties present, up to 15%.Cabernet Franc is a separate variety. It is often blended with Cab Sav and the result is labelled Cabernets. In practice it is a little more complex than that. 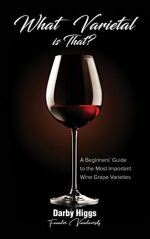 The most obvious example is the difference between the two great red wine styles of France. Burgundy red wine is composed of the single variety, Pinot noir. Bordeaux red wines are most often blends of up to six varieties, Cabernet Sauvignon, Cabernet Franc, Merlot, Malbec, Carmenere and Petit Verdot. There are a few Bordeaux wines made from a single variety, but they are the exceptions that prove the rule. The distinction between varietal and blended wines is less clear in practice. Many varietal wines are made from blends of wine grown in several regions. Australia’s iconic Penfolds Grange is such an example. Each year hundreds of samples from many vineyards are tasted and evaluated before the final blend is decided upon. The result is a blend of regions, rather than varieties. 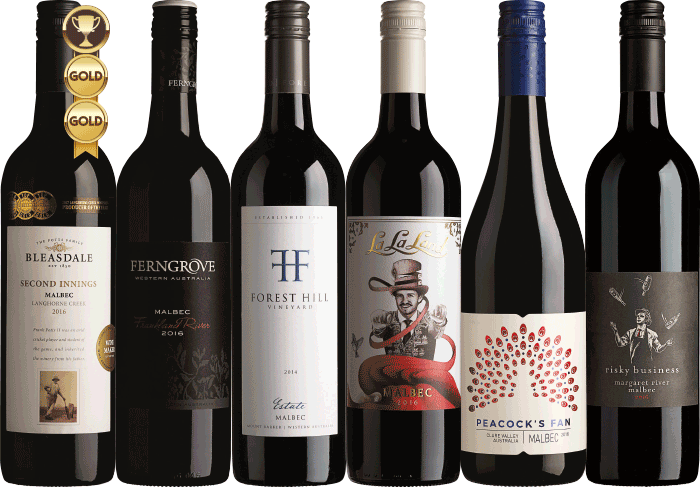 Grange is mostly Shiraz, but in some years it contains some Cabernet Sauvignon or other varieties. Since around the turn of the century there has been a vogue using Viognier with Shiraz. It seems to be a marketing plus to have “Shiraz Viognier” on the label, even if there is only a very small percentage of Viognier. These wines are often not strictly blends as they are made by a process called co-pigmentation. The grapes are mixed prior to fermentation, apparently the effects of the Viognier is to modify the biochemical pathways during fermentation and hence play a role in the final colour intensity and flavour of the wine. 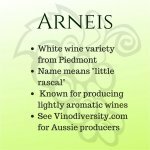 Many more modest Australian wines with lesser claims to fame are also regional blends. The process of selecting the blend is similar but much more simplified. The clue on the label is often the words “Wine of South Eastern Australia”. The boundary of this region is a straight line from near Rockhampton to Ceduna. 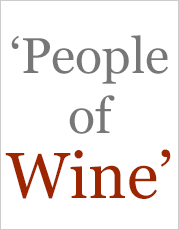 This is almost as general a statement that you can get about the origins of an Australian wine. Some wines made from a single variety are blends of several different vintages. Multi vintage wines are common in sparkling wines (look for ‘NV’ on the label) and fortified wines but this is quite rare for table wines. 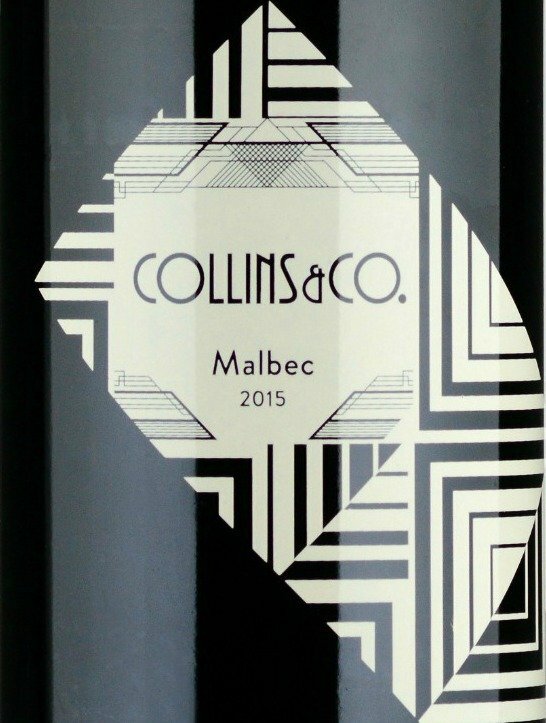 While on the topic of labels, you should be aware that many wines bearing a single varietal name can legally contain up to fifteen percent of other varieties, and these may or may not appear on the label. 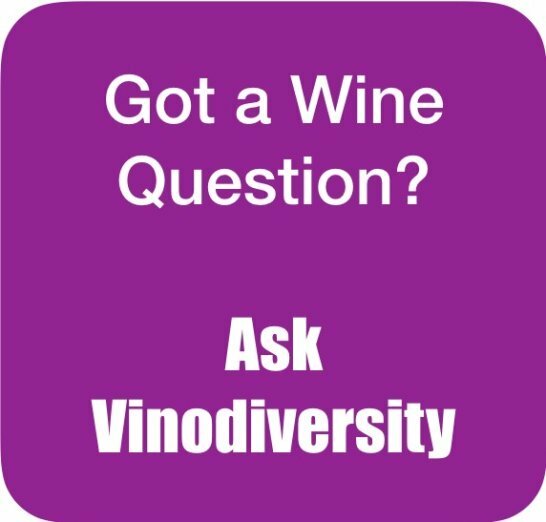 Blended or varietal - Does it matter? Our second question is “does it matter?” Well, if you find a wine that you enjoy and it is a blend, then you should continue to drink it. However if you wish to extend your wine knowledge and thus enhance your wine experience you should try varietal wines whenever possible. There are hundreds of varietal wines available, each with a special subtle difference waiting for you to discover. How to carry your wine library around with you. Cool climate Durif? You must be kidding!